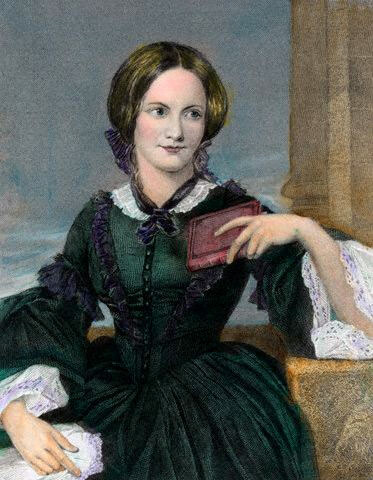 On this day (Aug 24) 1847, Charlotte Bronte (using the pseudonym of Currer Bell) sent her manuscript of JANE EYRE to her eventual publisher, Smith, Elder & Co., in London. The manuscript had been rejected five (5) times already. Although Bronte might have been discouraged, she was not ready to accept Wordsworth and poet laureate Robert Southey’s advice that, “novel writing wasn’t the proper pasttime of a lady”. The sixth time proved a charm. Smith, Elder & Co., published the novel and it was an immediate and somewhat controversial hit.